Ella Dorsey is a meteorologist for Atlanta’s CBS46 who was just trying to inform everybody in the area of terrible weather and a possible tornado on Sunday. 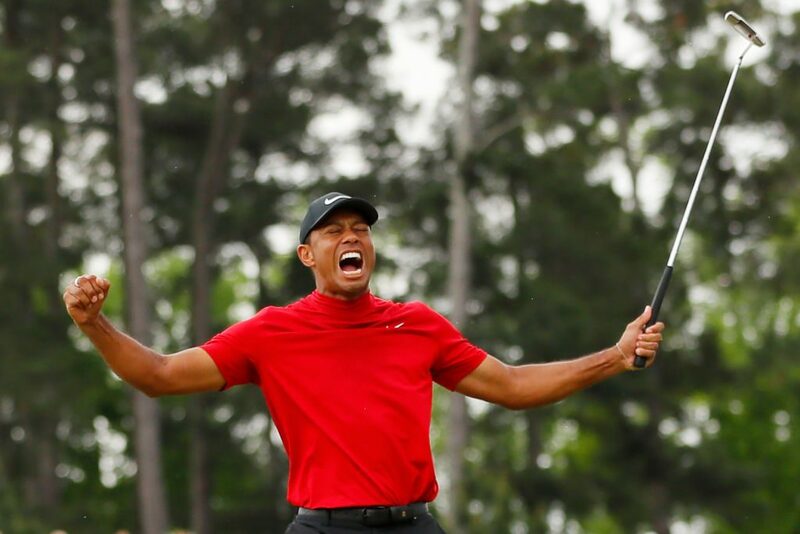 Because of the weather, the station had to keep the public updated, which meant interrupting The Masters where Tiger Woods was on the cusp of making history. The public didn’t seem to care too much. Stop with the weather coverage @cbs46 you’re ruining The Masters coverage and thus, my morning. #cbs46.get rid of the split screen..we all want to watch the Master's..
@cbs46 okay. We get it. There’s bad weather coming. Get off the broadcast. It’s 2019 @cbs46. We can figure out on our phones, iPads, computers, caring neighbors, telephone calls, pets acting strangely that there’s bad weather coming. In a follow-up Tweet, she did, however, congratulate Tiger Woods on winning his first major since 2008. Yikes! Seems like people cared more about Tiger than their own safety.